The people we’re supposed to trust above all others with respect to our health often give the absolute worst advice. That’s certainly the case when it comes to weight loss. “Eat less and exercise more”. Take everything you’ve ever heard or learned about exercise and weight loss… and flush it down the toilet. If you can do that, then you’re 90% of the way to the finish line. 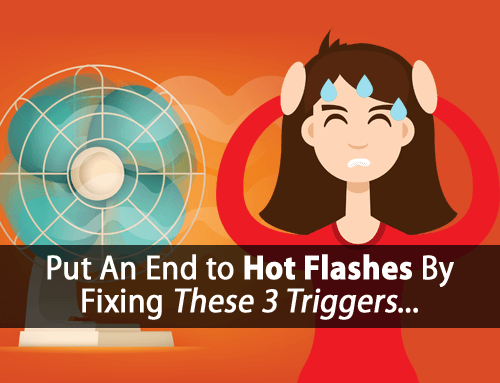 This little piece of horrid advice is one of the best ways to ensure that you remain hypothyroid for life while promoting continued long-term weight gain. You see, most people today are obsessed with the immediate results. They don’t want to lose weight today… they want to lose it yesterday. And most don’t give a single thought about how this might impact them in the long-term. A: Lose 10 lbs. (2.2 kg) this week only to gain 20 lbs. (9 kg) more over the next 6 months? B: Lose 1 lb. this week and lose another 10 lbs. (4.5 kg) over the next 6 months? Well, unless you’re getting married next week and can’t quite fit into your wedding dress, I hope you chose the obvious answer, Choice B. If you can honestly say that you prefer Choice A (long-term weight gain), then by all means, continue following that doctorly advice of eating less and exercising more. But, if you’re interested in long-term sustainable weight loss, then you need to do the opposite and… eat more and exercise less. But first, let’s take a closer look at how “Exercising More” and “Eating Less” both contribute to weight gain. So, it should make sense that anything that suppresses your thyroid would promote weight gain, right? Well, there’s plenty of research showing that both eating less and exercising more do just that. Let’s jump in and take a closer look. Exercising more directly blocks your thyroid and makes you even more hypothyroid in three different ways. Your liver plays a vital role to your thyroid health. 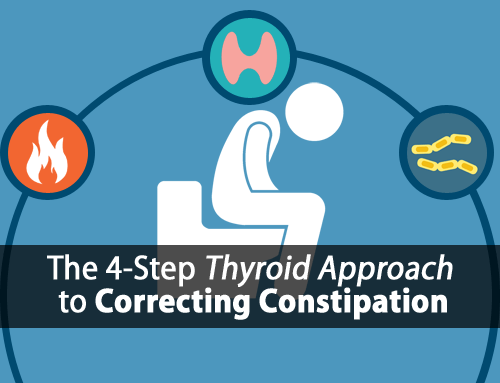 It’s responsible for converting the inactive T4 thyroid hormone that your thyroid gland produces into the active T3 thyroid hormone that you need for proper thyroid function. Yet, over-exercising is shown to block your liver from converting T4 into T3, resulting in lower active thyroid hormone levels. This doesn’t just occur during exercise though. These thyroid-suppressive effects continue long after. If over-exercising prevents your liver from converting thyroid hormone, then it only makes you more hypothyroid, thus promoting long-term weight gain. But, there’s another way that over-exercising lowers your T3 even more. Exercising increases the energy demands on your body. The harder you push yourself, the more energy your body must generate. 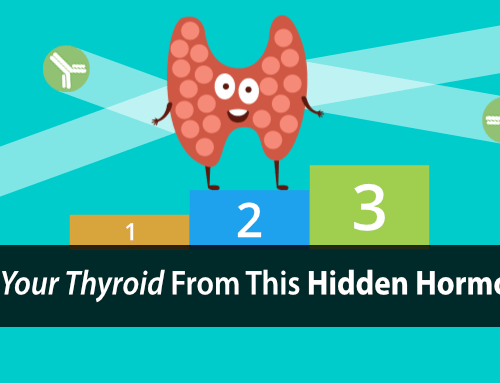 To generate that energy, your body must use up more active T3 Thyroid hormone. In other words, over-exercising accelerates the breakdown of T3 within your body. Of course, there are ways to minimize these thyroid-suppressive effects, such as exercising in ways that focus on utilizing your Thyroid-Supportive Energy System, as covered in the post on “How We Helped One Client Lose 17 lbs. By Boosting Her Thyroid with Exercise”. But, if driving your T3 levels into the ground isn’t bad enough for you, over-exercising also has the same effect on your metabolism. 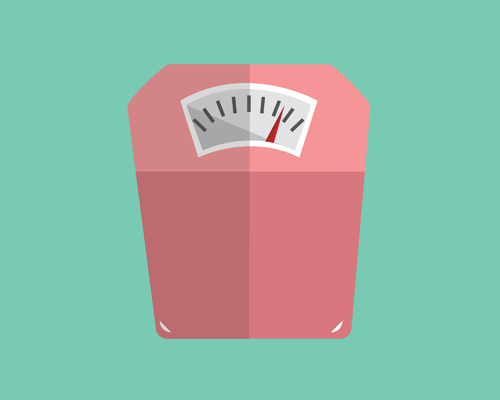 When it comes to weight loss, your metabolism matters. Your metabolism determines the rate at which your body burns calories. From a simplistic point of view, most people understand that a slower metabolism is associated with weight gain, while a faster metabolism is associated with weight loss. Endurance training with constant energy intake in identical twins: changes over time in energy expenditure and related hormones. A slower Resting Metabolic Rate means that you’ll be burning less calories all day every day… even when you sleep. Again, this makes you even more susceptible to weight gain. As you can see, “exercising more” only further disrupts your thyroid function and metabolism. And anything that disrupts your thyroid function or metabolism leads to long-term weight gain. Trust me, there’s a better way. In our Hypothyroidism Exercise training we show you the only safe and effective way to boost your thyroid with exercise, so you can avoid the “eat less and exercise more” trap that so many are falling victim to today. Click here to learn more about our Hypothyroidism Exercise training. Now, when it comes to “eating less”, the effects are pretty much the same as over-exercising. The thyroid-suppressive effects of “eating less” have almost everything to do with your liver. You see, when you become hypothyroid, your liver loses the ability to store sugar (in the form of glycogen). This sugar/glycogen is what your body depends on to regulate your blood sugar between meals. This is why hypothyroidism and hypoglycemia go hand in hand. When your liver can’t store glycogen, it makes it extremely difficult to keep your blood sugar stable when not eating. Instead, your blood sugar continues to rise when you eat and then fall when you don’t. It’s this drop in blood sugar that signals your body to over-produce stress hormones. Because the primary purpose of these stress hormones is to break down your own muscle protein and convert that protein into sugar to bring your blood sugar back up to normal. 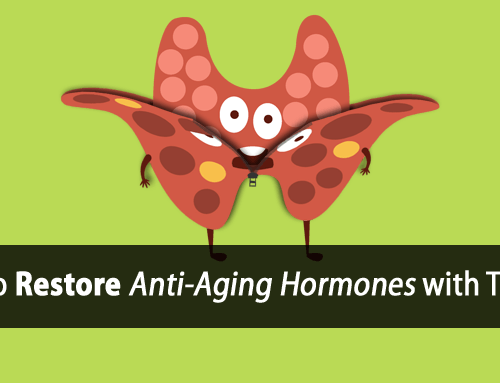 Yet, while these stress hormones are working to bring your blood sugar back up, they’re also suppressing your thyroid. If you remember from the previous post “How to Stop Exercise from Ruining Your Thyroid”, skipping meals or exercising on an empty stomach only drives stress hormones higher, which further suppresses your thyroid. This is what makes “eating less” so dangerous. Eating less and going longer between meals makes you even more dependent on stress hormones to keep your blood sugar from dropping dangerously low. And, as we’ve already established, anything that suppresses your thyroid only promotes long-term weight-gain. This is why thyroid sufferers need to NOT eat less, but rather eat more frequently to help prevent these blood sugar fluctuations and the thyroid-suppressive effects that come with them. So, there you have it, plain and simple. 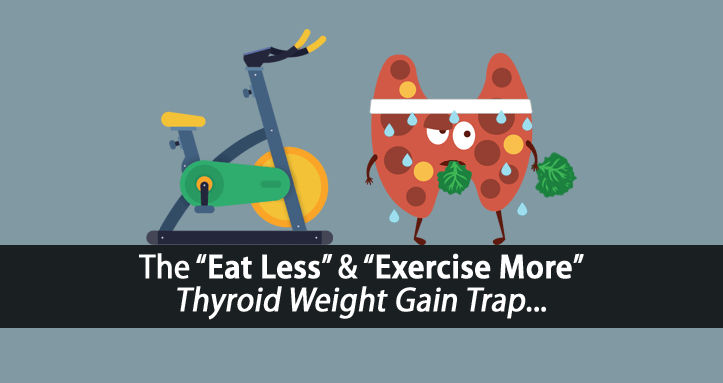 Eating less and exercising more is a great way to further suppress your thyroid on multiple levels. And remember, anything that suppresses your thyroid only sets you up for long-term weight gain. The key to long-term weight loss is the opposite. You need to eat more frequently and exercise within parameters that lower stress and promote healthy thyroid function. Boosting your metabolism and ability to burn more calories all day long. Promoting slow, steady, and sustainable long-term weight loss. You can throw it all away trying to lose a few pounds today only to gain it back in the coming weeks or months. Or, you can invest in a better approach that pays off in long-term weight loss. Don’t fall into the eat less and exercise more trap. In our Hypothyroidism Exercise training we show you how to do just that, so you can use exercise and exercise-nutrition to boost your thyroid and promote healthy sustainable weight loss. Would eating only when hungry (not starving) be a good way to determine a meal frequency that protects the thyroid? When you start to get hungry is that an indication that blood sugar is starting to dip therefore affecting liver which in turn affects the thryoid. How does insulin factor into this as I have been reading that if insulin is too high because of frequent eating then you cannot be in fat burning mode. Hunger typically occurs when blood sugar is already low. So, for most that would be too late. And if one overproduces adrenaline (stress hormone), which suppresses appetite, they often don’t feel hunger at all. Be careful with any recommendations that refer to “fat burning mode”. Insulin is required for your liver and muscles to store glycogen, which is necessary for exercise. Trying to suppress insulin will deplete glycogen stores and promote stress hormone production. How can you use this information to gain weight without hurting your thyroid? It would depend on what is causing one to be underweight. About 10% to 15% of clients I’ve worked with have been underweight, some severely. I had to have my thyroid removed last winter. It was the size of a “pool ball” but thankfully benign. I have had hypothyroidism & been on medications for 10 yrs. I have gained weight (over 40lbs) in the last 5 years. 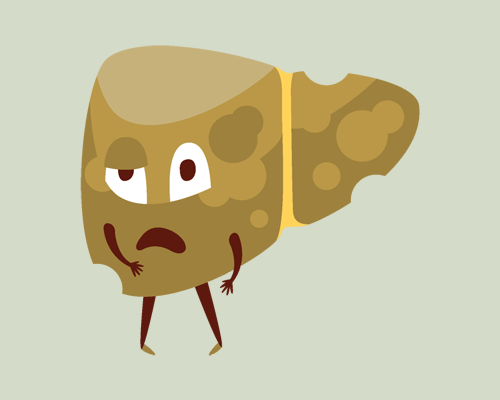 I recently found out I have a fatty liver. I have been trying to loose weight but not succeeding. I was told by my endocrinologist the only only way was to eat less. Isn’t not exercising at all just as bad as overexercising? Using thyroid-suppressive exercise is worse than not exercising at all.